In the frame of ESA’s Solar Orbiter mission, Almatech has been selected to design, develop and test the main filters of the X-Ray telescope named STIX. In order to be transparent to X-Rays while withstanding the thermal load on the instrument as well as on the spacecraft, beryllium filters called windows have been developed. The windows will be directly facing the sun light and will be subjected to elevated temperatures above 500°C, and their primary objective consists in filtering the radiations that come into the X-Ray detector. The main challenge consisted of designing, manufacturing and testing a completely new optical coating in order to satisfy the challenging requirements of temperature and thermo-optical properties of the windows surfaces. 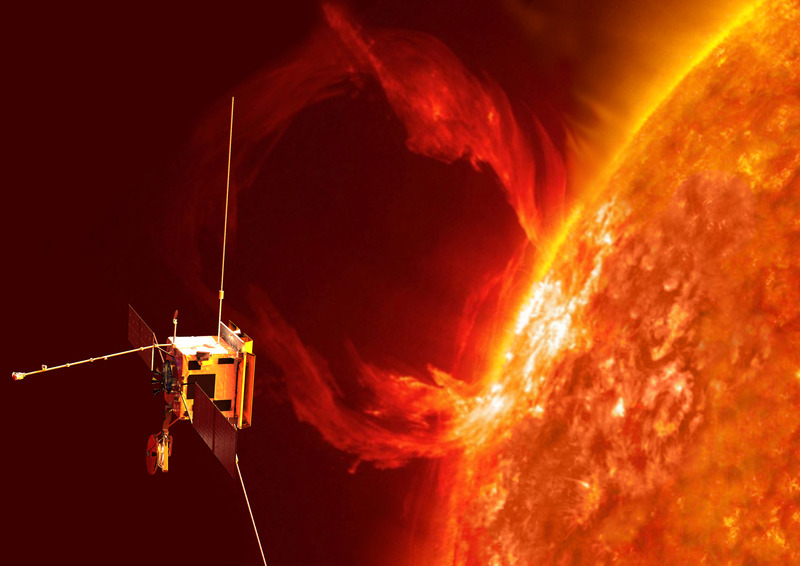 Considering this mission’s unprecedented exposure to the sun (13 Solar constant), the thermal loads on the filter design implied a verification by thermo-elastic analysis of the filters system over a wide temperature range of -90°C to +507°C.